Just in time for summer vacation, right? Anyone who has tediously entered endless rows and columns of data into an Excel spreadsheet by hand has probably quietly prayed for a better way. Good news: Zapier’s new integration with Excel Online means that you can now automate some of the process. Zapier taps the REST API used by Excel Online, which allows the online version of Microsoft Excel to pull in data from various online sources. 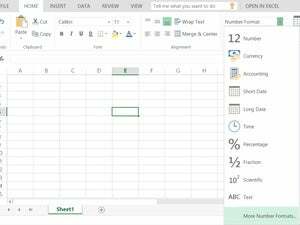 Microsoft’s native app, Excel 2016, also allows you to tap data various sources like the Web, SQL Server, or Microsoft Access to pull data. 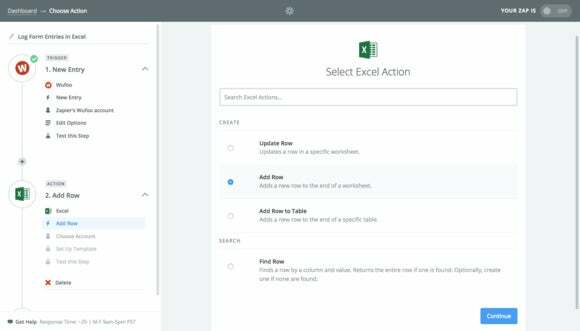 But Zapier’s hook is that updates to those data sources will also trigger updates in the corresponding Excel spreadsheet. Each Zap provides several ways to intertact with your data. While Zapier has a menu of selected Zaps, you can also write your own—and that’s where the company begins making money. It’s always free to use up to 5 Zaps at once, and even write your own, with up to two steps. If you want to build more complex Zaps, use more than 20, or take advantage of “premium” app Zaps—Amazon S3, QuickBooks, and SalesForce, to name just a few—you’ll need to pay at least $20 per month. The company charges both for the number of Zaps you have in place as well as the number of times they’re used, also known as “tasks.” Use one Zap time after time after time, and your costs will increase. 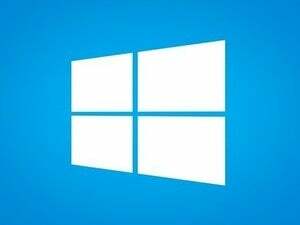 The only other catch is that you’ll need to have your files stored on OneDrive for Business, the cloud storage associated with Office 365. Why this matters: Zapier’s new tools probably won’t be necessary for those who gin up a spreasheet every so often. 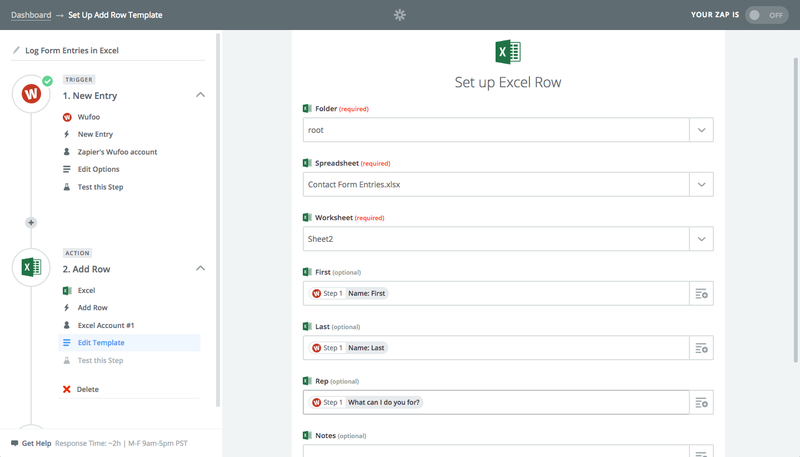 But for a small business struggling to complete a repetitive task that no one enjoys, Zapier’s new Excel integration might prove useful.